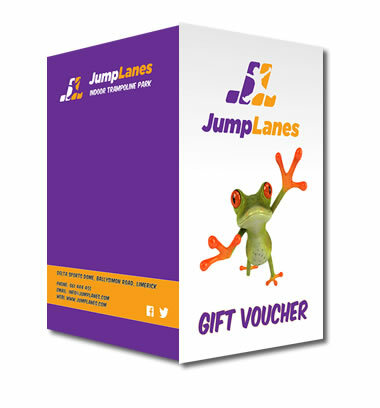 Get the perfect birthday or Christmas gift with a voucher for JumpLanes Coleraine. Gift Vouchers come in various denominations and can be used in our trampoline center up to the amount on the voucher. If you have any queries with regards this feel free to get in touch.